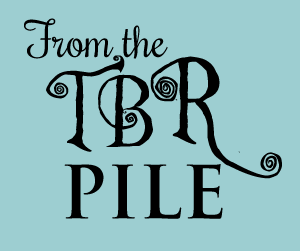 Today’s stop on the King of Paine Blog Tour is a review and book giveaway on From the TBR Pile, an extremely attractive site hosted by Kari Boardman and Autumn Crochet. It has over 1,000 followers, and they review a wide range of genres. The largest labels in their tag cloud are contemporary romance and YA, but they’ve reviewed several mystery/thriller/suspense novels, too. Unlike some reviewers, they’re not afraid to pan a book–a recent post chronicles a few they couldn’t finish. Check out their site to view Kari’s excellent review of King of Paine and be sure to leave a comment before entering my Kindle Giveaway Contest to increase your chances to win! Tune back in tomorrow for Day 3 of the tour, featuring my guest post, “Researching an FBI Story,” on Live To Read. Wondering if I am link to your page on my blog. I am more than happy to help promote your book. I’m happy to get all the help I can. Feel free to link. Thanks!